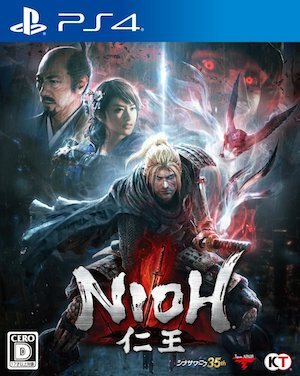 Koei Tecmo’s Nioh, the promising seeming PlayStation 4 exclusive that they will finally be releasing a decade after originally announcing it for the PlayStation 3 (man, this seems to be a bit of a trend with Japanese games announced for the PS3 lately, doesn’t it? ), has received a brand new trailer, just in time for E3. And the game continues to look great- while there’s still some roughness around the edges, it’s clear to see that the game is coming along pretty damn well. The trailer also confirms a second demo for the game in August this year- which is sort of bittersweet, because it also basically all but confirms that we won’t get to play the final game this year. Nioh is due out exclusively on the PlayStation 4. You can check out the brand new trailer below. Let us know what you think in the comments section, and stay tuned to GamingBolt for all the latest coverage from E3.